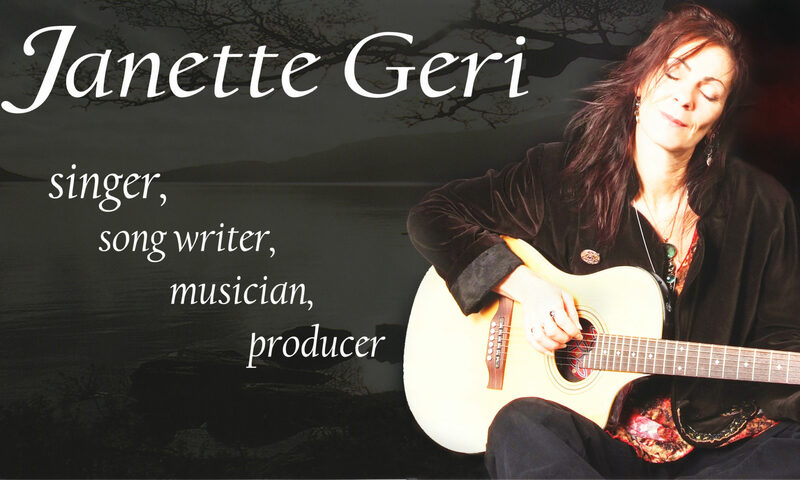 Janette has a remarkable voice; tender, beautiful, adept and evocative. Rich in power and real emotion, her voice is exquisitely expressive, generous and warm, compelling in its grace. With a strong Celtic influence, her music is diverse, contemporary and genuinely original, with earthy grooves, eclectic rhythms, a touch of blues and strong world sensibilities. She is mysterious, passionate, playful, the music she makes is utterly seductive. Her original songs have won her much acclaim, with radio airplay both here and overseas. Songs carefully crafted, full of compassion, with a sparkle of humour. Intelligent, sensual and honest, her lyrics have won her high praise for their honesty and freshness. Janette’s third album, “Describing The Sky” will be available soon.